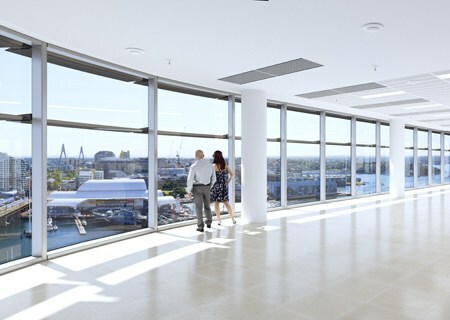 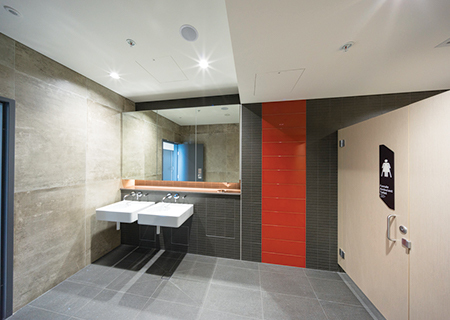 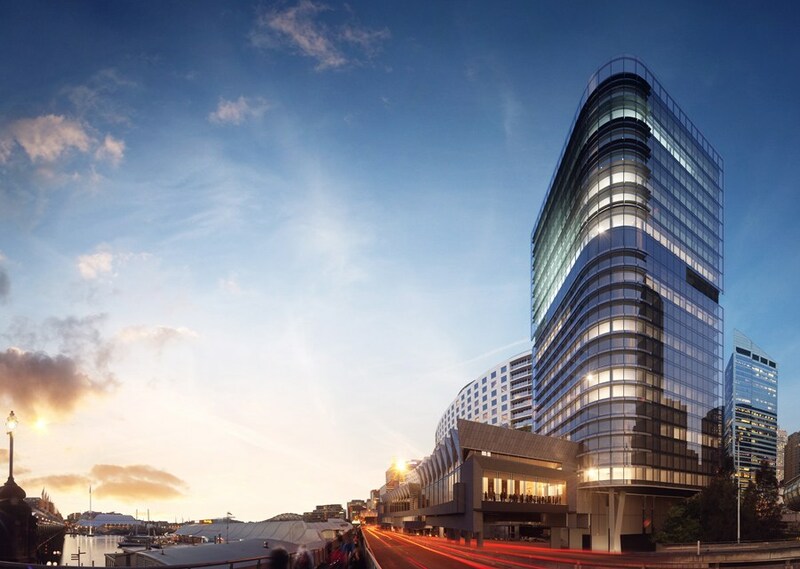 A spectacular harbour side development, creating new standards for boutique office space. 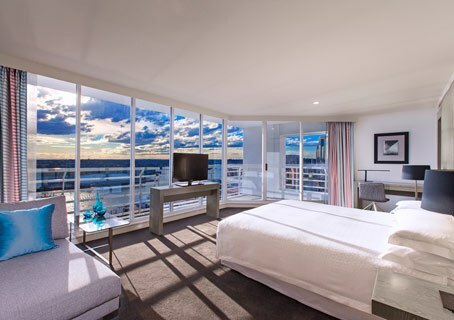 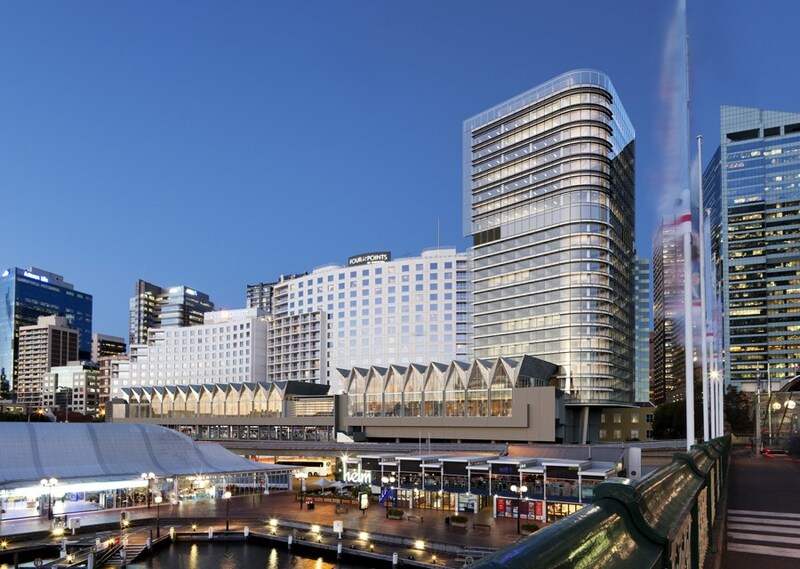 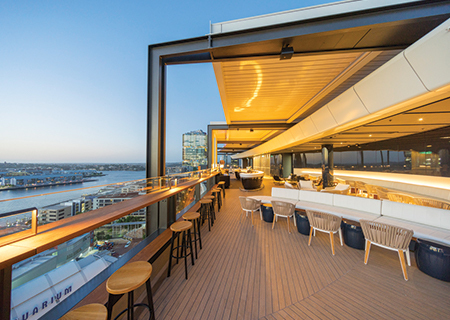 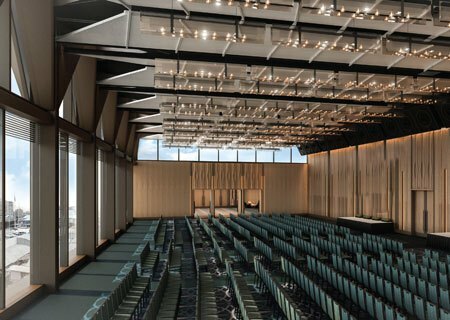 Adjacent to the newly developed Hyatt Regency Sydney including a new all day dining restaurant, a new lobby bar and a spectacular rooftop bar, as well as expansive convention, exhibition and supports space overlooking Darling Harbour. 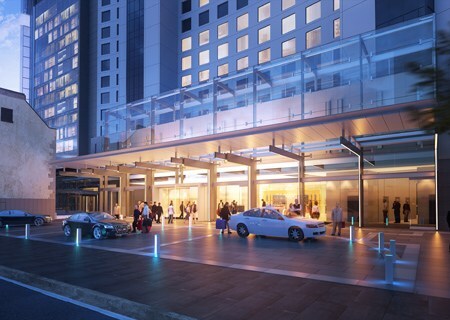 Access to world class amenities. 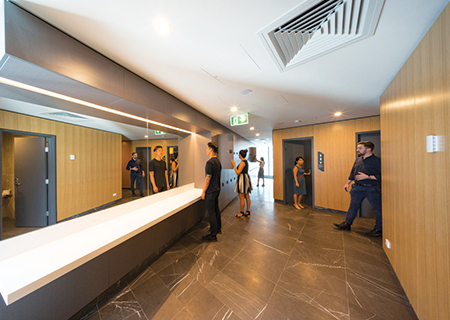 New hotel lobby and entryway.